The Kid’s Closet Needs You! The King County Youth Detention Center has a ‘Kid’s Closet’ to help those youth that are leaving the center and going on to homes that cannot supply them with basic needs. 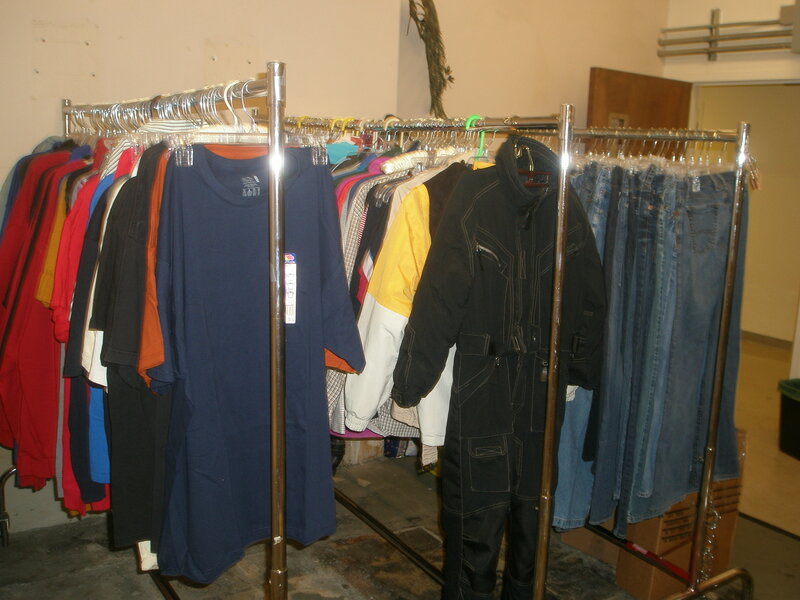 “Kids Closet is a clothing bank for youth and families who are involved with the juvenile justice system. Kids Closet accepts donations of new and slightly used clothing, shoes, sports equipment, toiletries, and other essential items and makes them available at no cost to Juvenile Court clients and their families.